Kindness Event and Art Show at Animal Friends - Animal Friends, Inc.
Do you love to make things? Do you love animals? Families, kids, teens, scouts and community groups are invited to Animal Friends to make gifts that will be enjoyed by our homeless residents. Our animals will be happy to see you on your guided tour – and you’ll learn some ways to enrich the lives of your own pets at home. 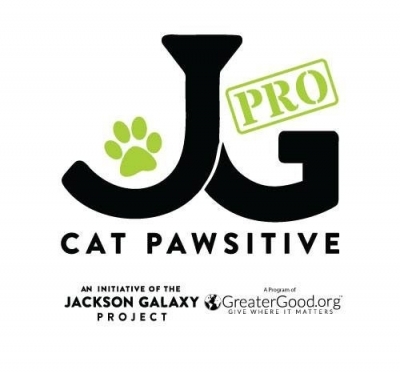 And, students from Franklin Elementary’s Art Club will be showcasing their portraits of our adoptable animals as part of a community outreach project called Project Sketch and Fetch. Portraits will be available for purchase with the proceeds benefiting Animal Friends’ lifesaving mission. A therapy dog from Animal Friends’ Therapets program will also be in the lobby to greet you! Tuition: Please bring a gift for the animals from our supply drive list. *Please be aware that your entrance to Animal Friends at this event serves as your voluntary agreement to appear onscreen or in print as part of this or any other related media or promotions, in perpetuity.